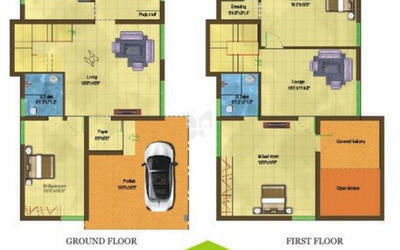 How Far is Sri Gujan's Atreya Villas? 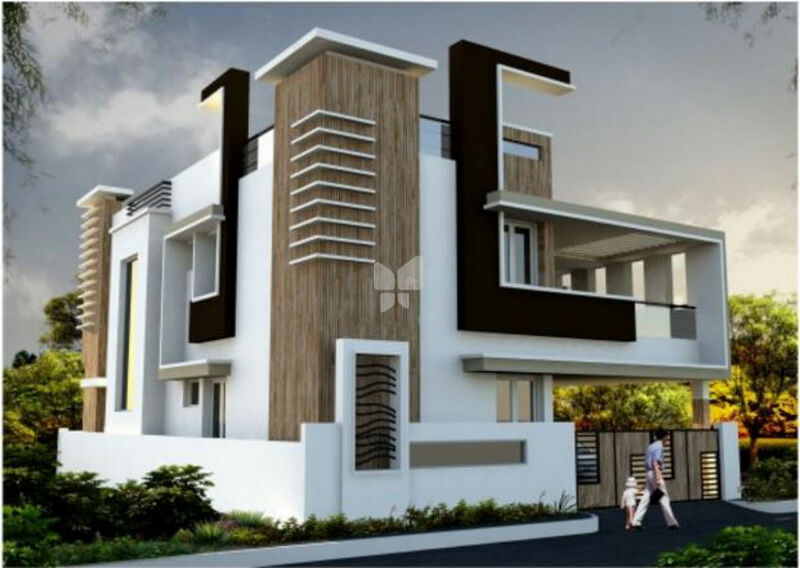 Gujans Atreya is one of the residential developments of Sri Gujan Property Developer, located in Coimbatore. 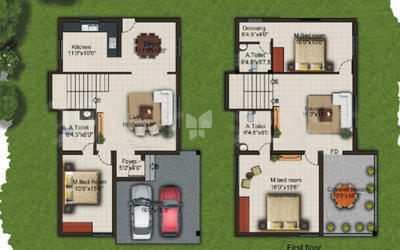 It offers spacious and skilfully designed 3 BHK villas. The project is well equipped with all the basic amenities to facilitate the needs of the residents.